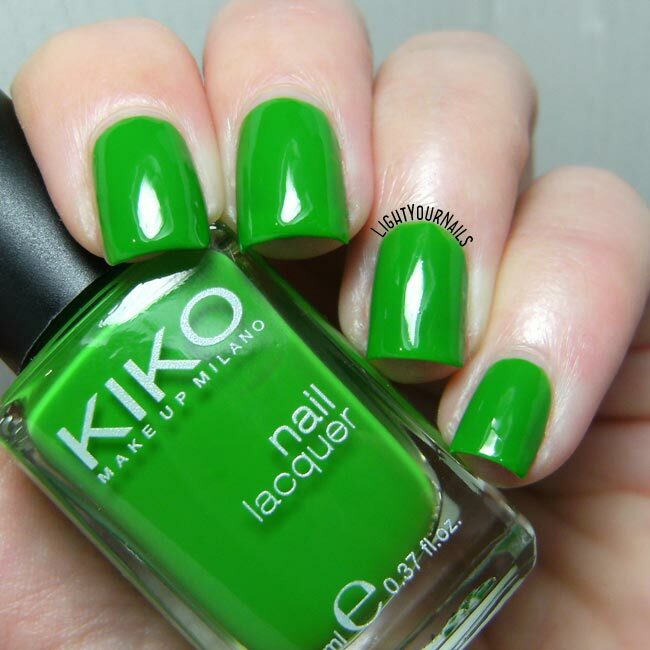 Kiko 391 Verde Erba | Light Your Nails! 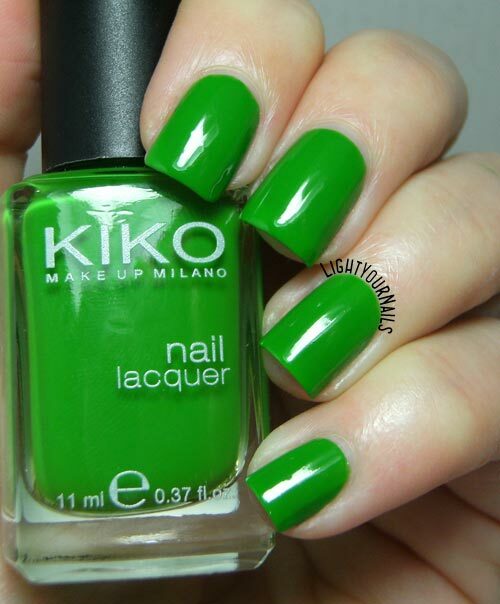 *gasp* I adore this color green. I've yet to have a polish this color in my collection too. GAH! I need to hunt this one down. It's such a pretty one to have! I was surprised when I saw the Pantone color of the year is green. But as the weeks have gone by it's growing on me. :) This shade you are wearing is stunning and the finish is flawless! Happy new year! Thank you Kristi! I love green so I was happy about the choice! This green is fabulous! What a shame to see it is being discontinued! Lovely fresh green. Stunning swatch. I'm excited about the Pantone color of the year. It will give me an excuse to buy and/or use more green polish. That's a good excuse indeed! Such a fresh and vibrant shade. It looks lovely. I love this kind of green - so cheerful! Oh that green! I'm such a green fan. 🍀 And I love a jelly!